Alpha is one of the best ways of exploring life’s biggest questions. 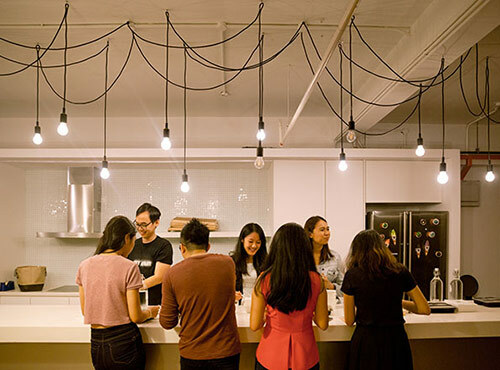 The atmosphere is relaxed and friendly. Each Alpha evening begins with a free meal and the opportunity to get to know others on your table. 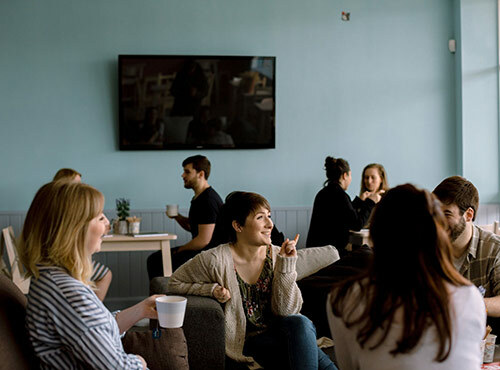 Next, there’s a thought-provoking talk on a different aspect of the Christian faith followed by time for discussion with others on your table. This is your chance to ask your questions and help each other to discover some answers. No question is too simple or too feisty at Alpha. Over 2.5 million people in the UK have done Alpha, and over 27 million worldwide. It is primarily designed for people who wouldn’t normally go to church, but is open to anyone who wants to explore some of life’s biggest questions. 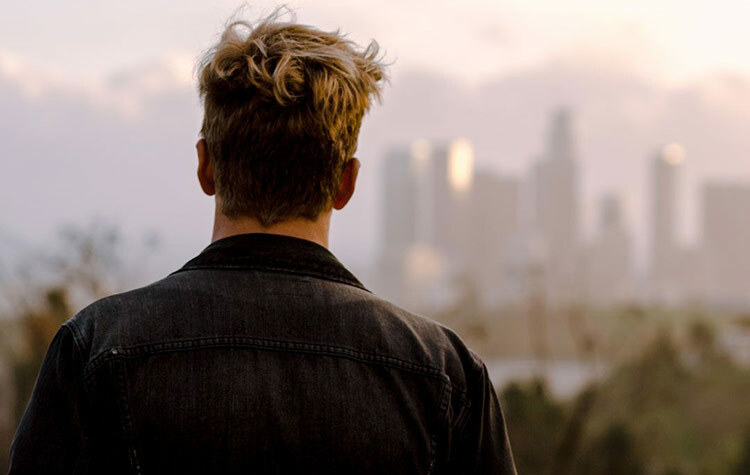 People do Alpha for a variety of reasons - some are interested in whether God exists, others have attended church in the past but feel they have never understood the basics. Alpha is a no-pressure course, which means we won’t chase you up if you decide not to come back. So come along and see if it’s for you! We are a family of different people United in ONE HOPE and Sharing ONE HEART for the nations. 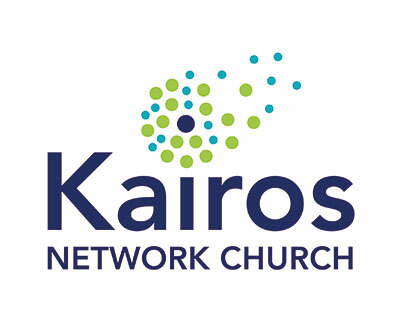 Building a community of God’s people to love and to serve. Feeding hungry people ... hungry for food, for justice, for belonging, for purpose, for God. Inspiring each other to love and follow Jesus Christ... everywhere, in everything. Church is God’s plan… to turn you into a world changer. We believe that God has a purpose and destiny for your life; and we would like to help you discover it. At the heart of Starbeck is St Andrew's Church. We aim to love God with all we have and to love others. To grow in faith, grow as disciples and grow new disciples. The Vineyard Church in Harrogate - loving people, loving God. All welcome, come as you are. Our Mission Statement is to practically teach the word of God with simplicity and understanding for the purpose of eternally changing lives and impacting the world. 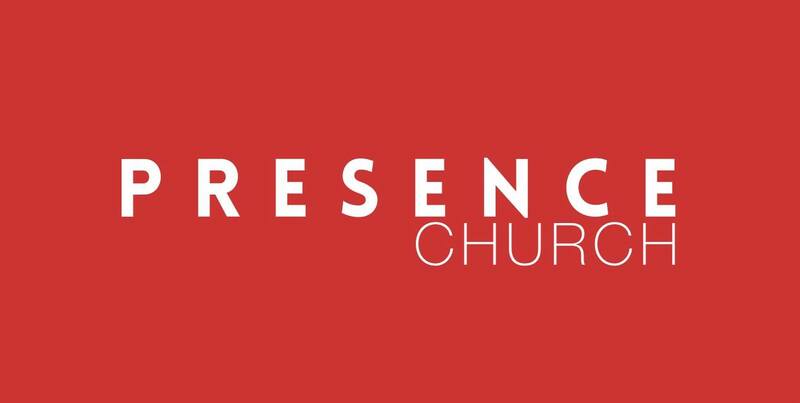 We are a church that believes in Jesus, and equipping and edifying the saints for the work of ministry. 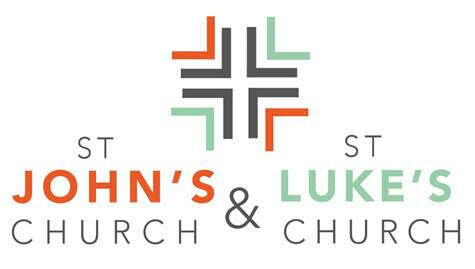 We are a welcoming church community of all ages and backgrounds - a place of faith, hope, and love. 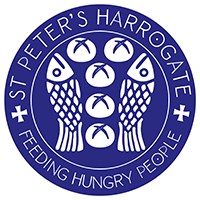 9th Jaunuary 2019 – in St Peter’s church, Harrogate town centre HG1 1PB. Wednesdays 6-8pm for 11 weeks, includes a delicious home-cooked meal and cake. Everyone is warmly welcome. Mowbray Community Church Lunchtime Alpha, Starting Friday January 18, 12.30-14.00 in the Side Hall at Mowbray Community Church. Contact Pete: 07768753691. By the age of 25, Richard realised he was going too far. He was losing control. He started coming back to church to follow a girl and he realised he needed something more, so he signed up for Alpha. Find out what happened to Richard after he tried Alpha. 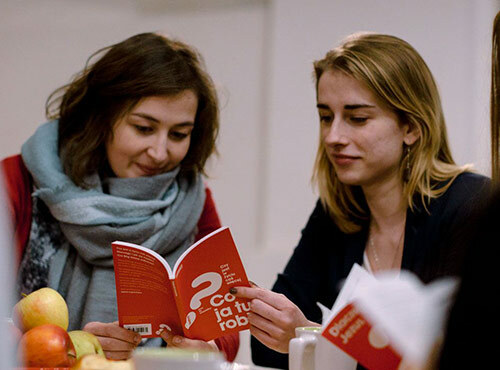 Alpha is a great oppertunity to find out more about the Christian faith. Have you tried alpha? Beth's youth was filled with worry about fitting in. She stopped her doing a lot of the things she enjoyed for fear they would be seen as uncool. Then one day, a friend invited her to try Alpha. This friend had everything Beth wanted: security, identity and acceptance. 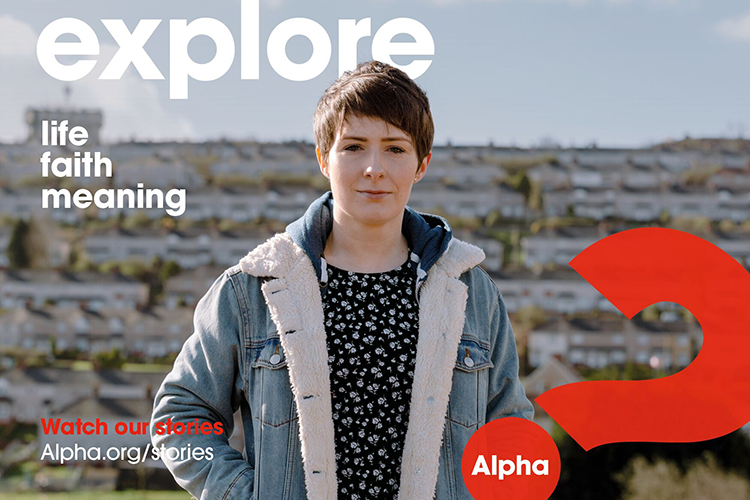 Find out what happened to Beth after she tried Alpha. Developed as a short course at HTB in London, in 1990 Nicky Gumbel took over running Alpha and found that many people outside of the church wanted to explore the Christian faith. Alpha now runs in every part of the global church, including the Catholic Church, the Orthodox Church and all mainline Protestant denominations.